It’s big, it’s there and it’s probably cursed by every member of the IT department of your business: it’s your server. It’s how your business operates, and every business uses one of some kind. Be they a small business using a personal computer or a tower server – to the midsized enterprise utilizing blade servers across an entire floor of their office – to the Fortune 100 company that has moved to a cloud based solution. Servers are everywhere, and they pretty much run every aspect of our life – but most small businesses don’t even know the differences between them or the benefits that they could provide. 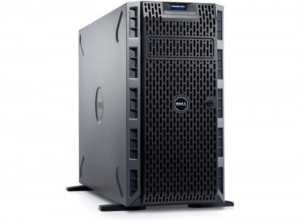 Many factors should be in play when deciding upon what sort of server you want to buy – whether it’s your first, a replacement for the old behemoth running Windows 95, or even an addition for your growing business. Small businesses have many of the same data needs and functions of full-on enterprise level organizations – just on a smaller scale. They, and you, may need something that can run a Microsoft Exchange Server, a dedicated web client, their CRM, their SQL databases, to their accounting software. We are going to cover the three main types of servers that are relevant to small businesses today. These are probably most familiar to the lay person. These units are upright, and free-stranding while containing all the traditional server components: hard disks, motherboards, CPUs, network boards, etc. You commonly add a hard drive to a tower server. These resemble typical desktop computers in form factor. They typically require the most amount of floor space and lack scalability by design. 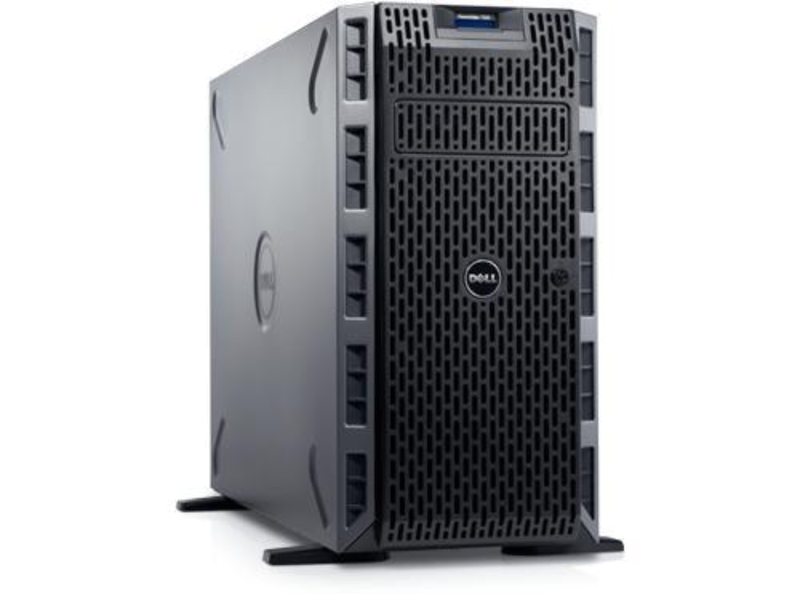 Tower servers are ideal for small, remote, or branch office environments. They offer the most in terms of in-unit flexibility and all-inclusive solutions. These are complete servers designed for ultra-compact vertical arrangement in an industry standardized rack or cabinet. Rack-mounted servers have expansion slots for adding network interface cards (NICs), or fibre host bus adapter (HBA) cards. This configuration uses floor space efficiently and offers centralized cable and server management. 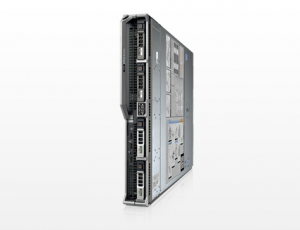 They also offer infrastructure scalability because of their industry standard specifications. You can add as many as you need depending on your requirements and space. Compared to other servers, rack servers are more limited in the number of new drives and memory you can install. Rack servers are intended to work as part of the sum of a whole, but without the integration found in blade servers. This solution offers a bit more flexibility in some situations. You can also run multiple rack servers from different makers as the servers all operate off of an industry standard: their components are not proprietary. Racks are best used for data centers and with external storage. They offer a ton of computing power in a space saving, standardized set up. These hold a small form factor that is housed in a blade enclosure – thus giving it it’s name. They are intended for modularity and high density footprints that allow you to put more servers into a smaller space. 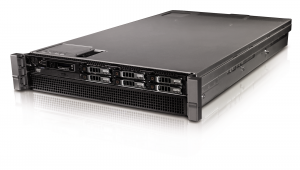 A blade enclosure includes the servers, and room for storage and components that are shared throughout the blade (such as power, cooling, ventilation and networking). It is controlled by an integrated management system. Blades typically require less space than racks, while also requiring less power per server. The shared power and cooling drastically reduces overall costs associated with running a server farm. Blade servers are best for data centers and with external storage. They offer the maximum in computing power for the space, and power that they use. Next time, I will be going over how to select the best server for your needs. If you have any questions or are ready to start discussing a solution that fits your business needs, please contact L-Tron and we will be happy to help!